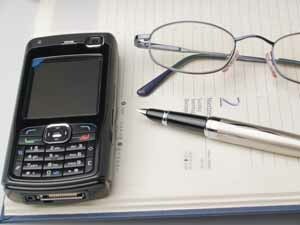 The Practice will opportunistically collect patient mobile telephone numbers as an alternative means of communication. Patients over the age of 13 years must have an individual number attached to their record. From March 2018 patients will be requested to consent specifically to the use of their mobile number for the purposes of health campaigns, health promotion and appointment reminders using either the patient registration form, a text message response or via a form that can be collected from Reception. Patients MUST contact the practice if they change their mobile phone number. This will ensure there is no possibility of their confidentiality being breached. Text Messaging will utilise iplato . There will be no facility for patients to respond to text messaging (unless provided as part of third-party software which is usually via an email conversion). Third party software will use a secure system. Requests to contact the practice to arrange appointments or services.Test results will not be conveyed using text messages .Any information within the text message stating the reason for it being sent will be kept to a minimum. If you prefer NOT to receive text reminders but still wish us to hold your mobile details please advise Reception.